moments before my camera broke! During the 19th century beer boom, brewing was the most important industry in Lichfield(1), which was home to five breweries during the period(2). Eventually, most of these merged and were taken over by some of the big companies but we do still have some interesting buildings around the City to remind us of the industry. One of these is the former Lichfield Maltings (a grade II listed building), on the Birmingham Rd, once the malthouse for The City Brewery Co, formed in 1874. Along with the manager’s house/offices, it survived the huge fire that destroyed the rest of the brewery. The fire started a few hours before dawn, on an October morning in 1916. The Lichfield Mercury reported that ‘Never has a conflagration of such magnitude ever been witnessed in the City’. The fire burned for around 10 hours, and it took five local Fire Brigades and 750,000 gallons of water to extinguish it. 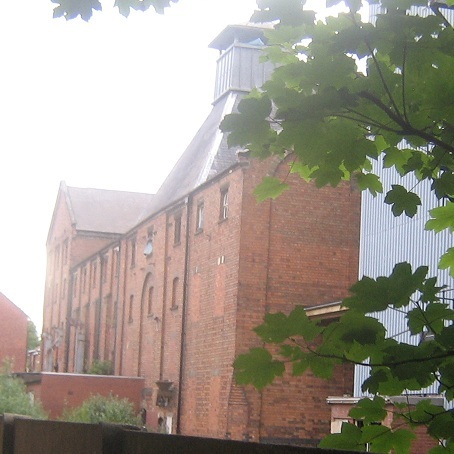 Following the fire, the City Brewery was bought by Wolverhampton & Dudley Breweries and the Maltings remained in operation until 2005. A visit by the Brewery History Society to the site at this time suggests a range of economic and practical reasons led to its closure, including a reduction in demand for floor made malt and new hygiene regulations. The building is currently owned by a property development company, who submitted an successful application to Lichfield District Council in 2008 for the building to be converted into apartments. Perhaps I should get out more, but the planning application actually makes for interesting reading as it includes a historic building assessment. I’ll try and have a look at some of the other old breweries in the coming weeks. 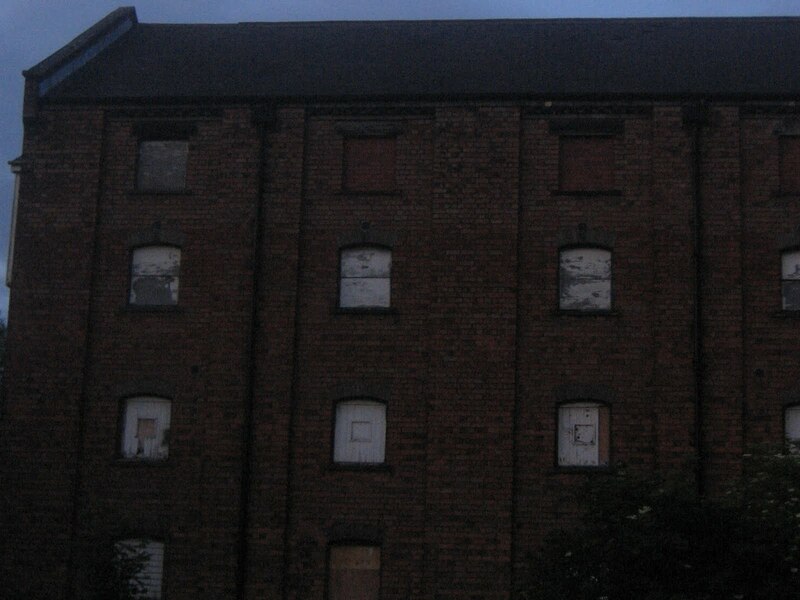 This entry was posted in brewery, brewing, Dudley, fire, Maltings, Mercury, Wolverhampton by Kate. Bookmark the permalink. I always wonder about the Lichfield Brewery building at the back of the train station too. Especially as there's now a path between it and the railway so you can see it close up. In 1935 The City Brewery Company (Lichfield) sold a pub in Llanidloes, Mid Wales. I wonder if there are there any document available on this company that would tell me when they bought it? Just wondered if you knew of any connection with this company and an outlet in the High Street of Coleshill?